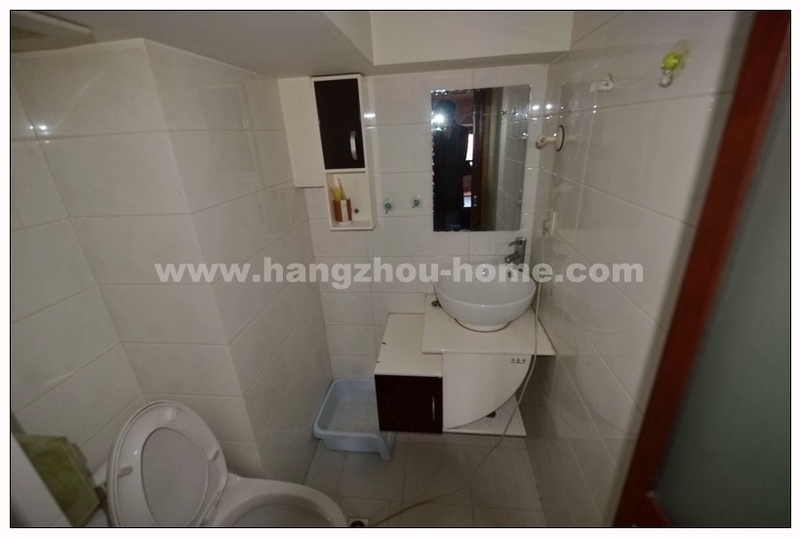 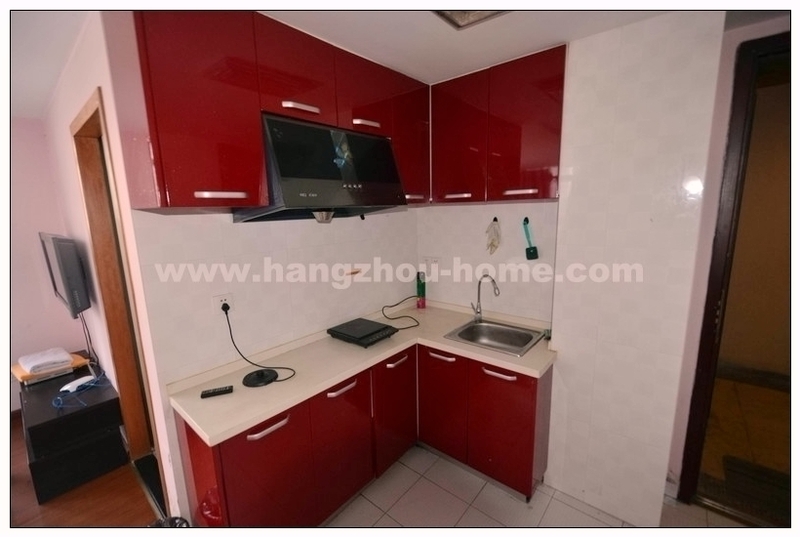 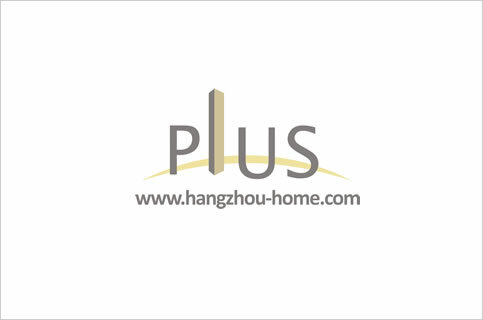 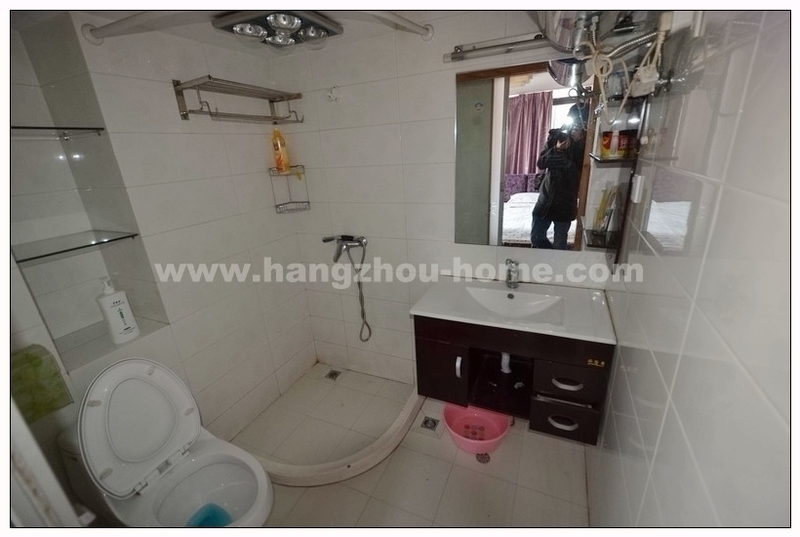 Hangzhou Complex Name:AureateCity金色城品No.149XiHuDaDao西湖大道149号jinsechengpin.Apartment For Rent,House For Rent?We provide the Best Service for find your home in Hangzhou! 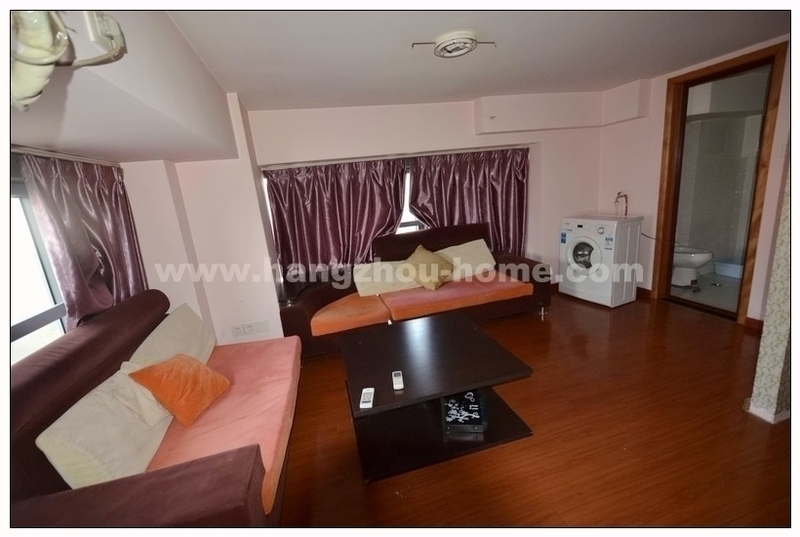 -The flat comes with minimal style furnishing which brings an equilibrium throughout the premises. 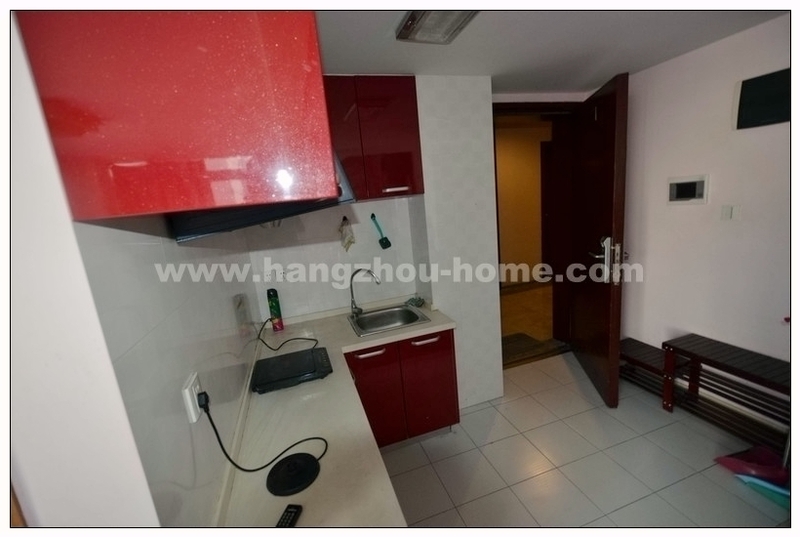 1.5kilometers far from Westlake ,10mins by walk . 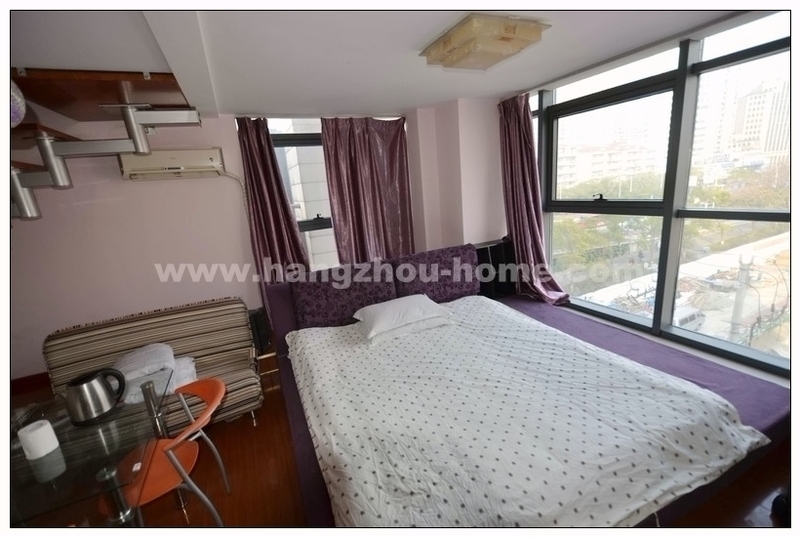 600meters far from the hangzhou station. 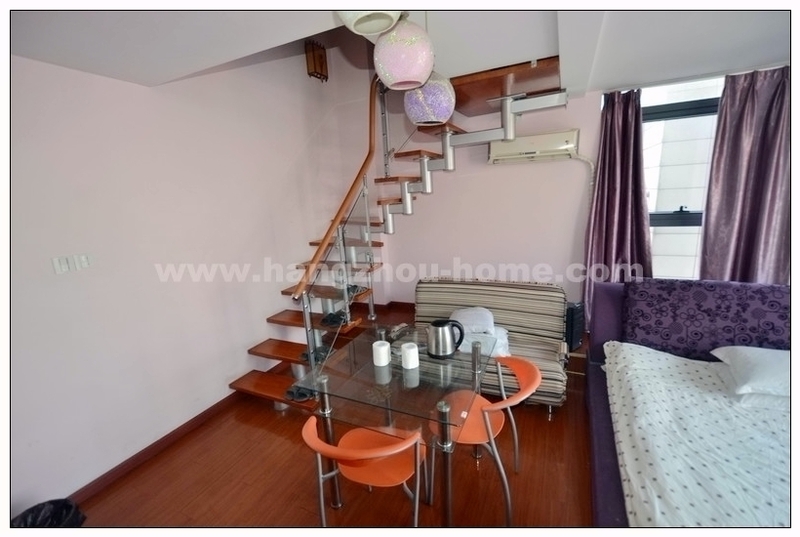 Loft layout .50squ meters .